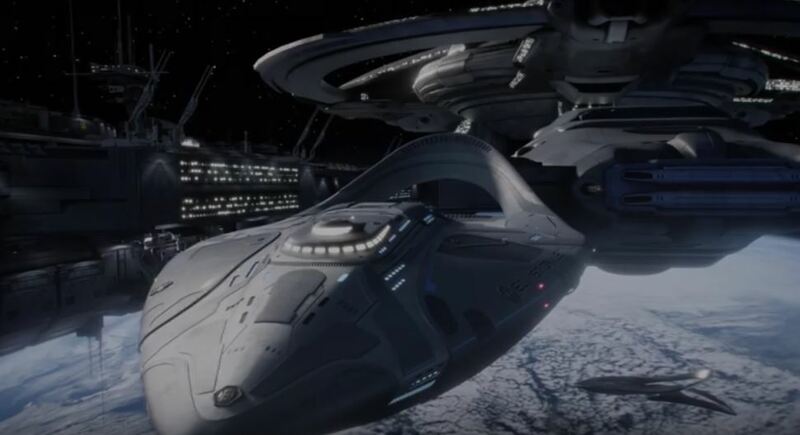 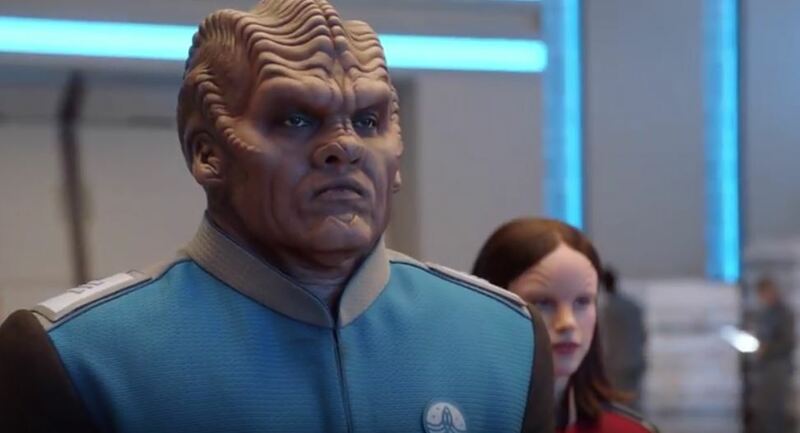 Helmed by Jon Favreau and Seth McFarlane (who had two guest spots as a crewman on Star Trek: Enterprise), The Orville has much promise, something that may be more than a one-season wonder. 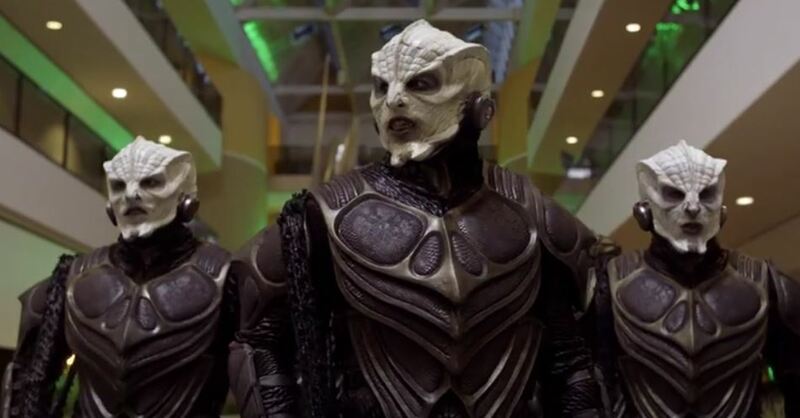 Thirteen first-season episodes are in production. 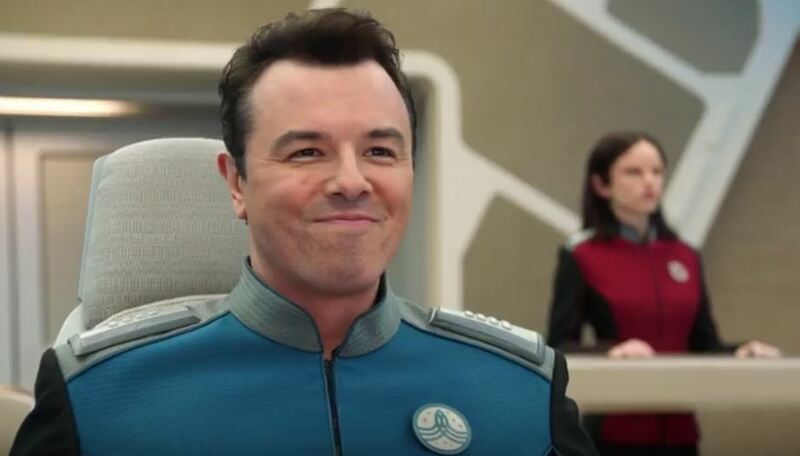 Look for The Orville to air Thursday nights at 9 p.m. this Fall on Fox.